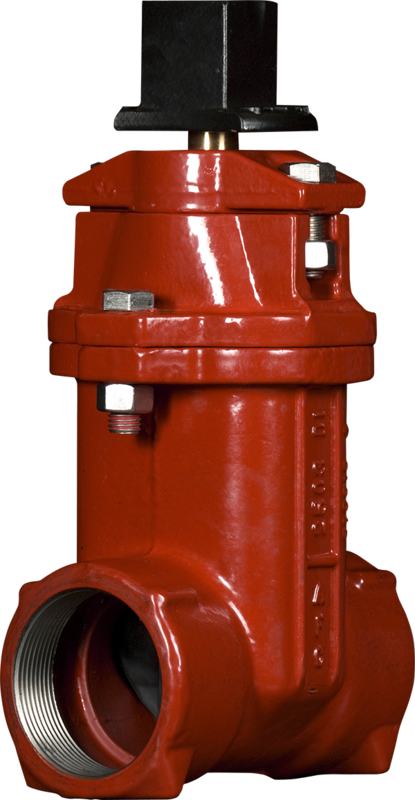 The ductile iron body provides strength and a pressure rating that meets or exceeds the requirements of AWWA C515. The tensile strength of ductile iron is more than twice that of cast iron. This added strength makes the Series 2500 more durable and rated at 250 psig. This strength and higher pressure rating is provided in a compact, lightweight and easy-to-handle ductile iron valve.